RIP to the Xbox Kinect: After seven years, Microsoft has decided to stop manufacturing the immersible gaming accessory. And truly, the technology is still pretty advanced—just think, it’s similar depth-sensing technology that the iPhone X is using today with their Face ID. Damn. I actually genuinely love Kinect. Wish more people had gotten into it. Guess it's time to hang up our workout gear for those Kinect Sports games—they were great while they lasted. And the Kinect isn’t the only former favorite that Microsoft will sadly be discontinuing. Microsoft announced this summer that Microsoft Paint is on the chopping block with Windows 10, and people already shared their grievances on that one. 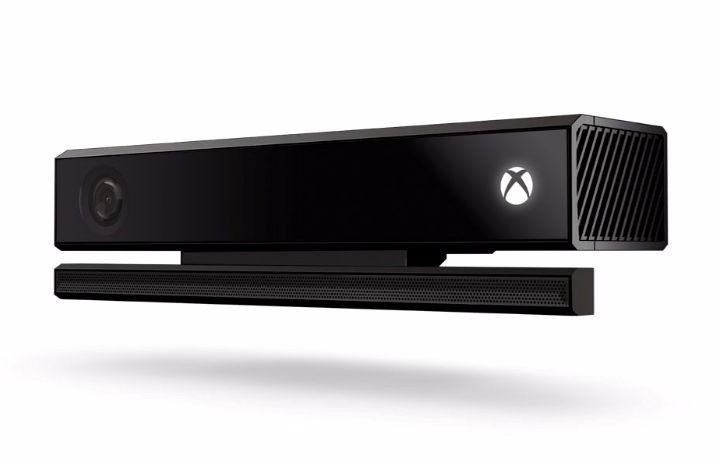 Were you a fan of the Kinect? Will you now be holding yours near and dear to your heart? Let us know in the comments below!